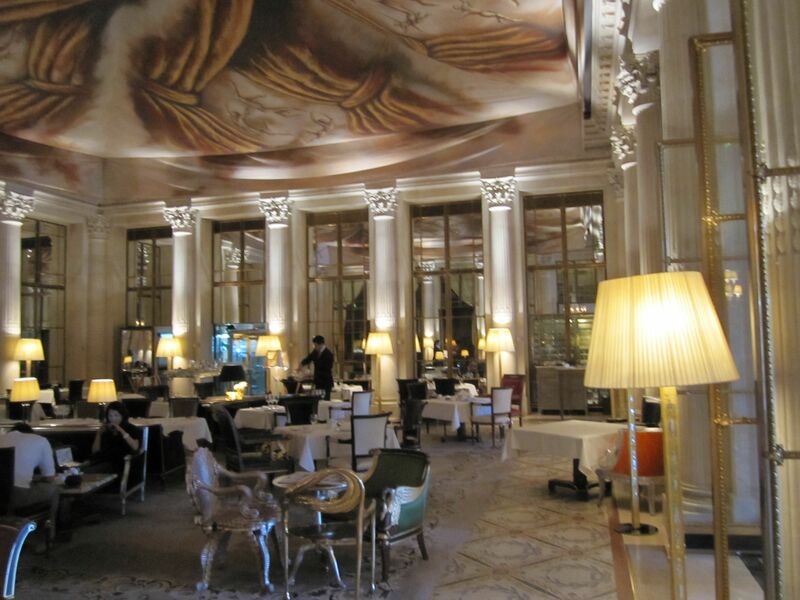 If you are one of the lucky ones who doesn't need to worry about money (I mean: at all), then you are spoilt for choice: there are so many luxury hotels in Paris, each one more beautiful than the other. The competition is of course fierce between them and very soon it will be even tougher what with the big Asian hotel groups such as Shangri-La and Mandarin Oriental openning three more hotels before the end of the year. Believe me, they’re all trying very hard to attract and keep their clients. At the end of the day, it might come down to a question of taste: do you prefer a classical palace or a more modern interpretation of it? 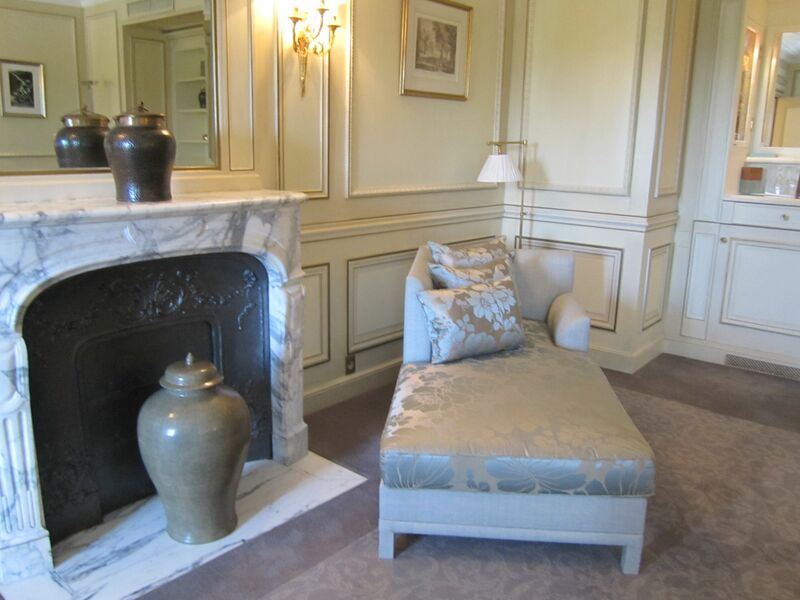 Among all the luxury hotels in Paris, there are several good reasons to choose Le Meurice: it’s perfectly situated in front of the Tuileries Gardens between Place de la Concorde and the Louvre, only a few steps away from all the city's cultural hotspots and the best shopping streets, with rue du Mont-Thabor and Rue Saint-Honoré just around the corner. Secondly, with Yannick Alleno, a three-star-chef running its restaurant, it is honestly serves the best food in the town. 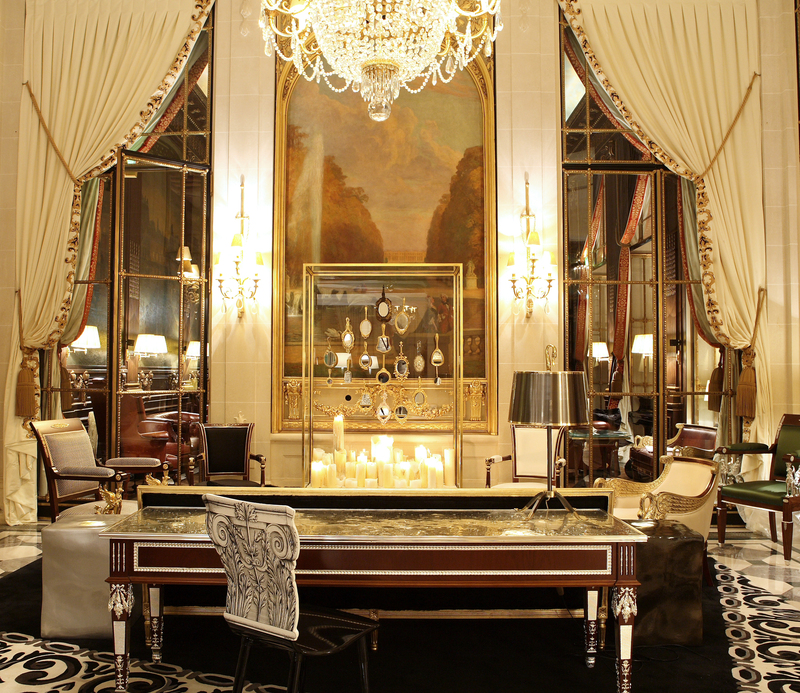 And finally there is the myth: Le Meurice has always welcomed the royal, the rich, but also the radical, the arty and the crazy. Ask barman William Oliveri, who has been overseeing the Bar 228 for over three decades now, and he will tell you all the stories: how Salvadore Dalí knelt before the King of Spain and only ever drank mineral water with him (Dali never drank alcohol). 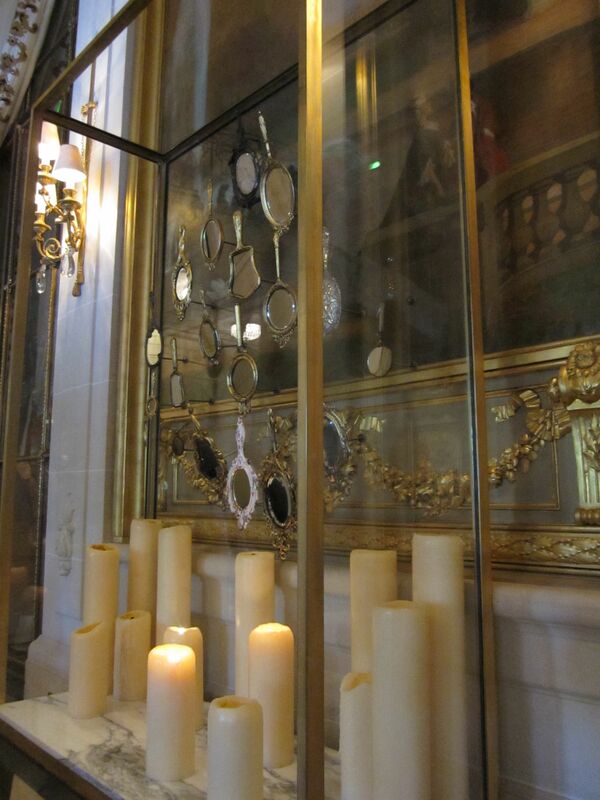 He’ll tell you about Pablo Picasso and Olga who chose Le Meurice to host their wedding dinner. Then spare a thought for the maid who cleaned off the mirror that Dalí had painted. Gosh! She must still regret doing that! I once spotted the Hong Kong filmmaker Wong Kar-wai (“In the mood for Love”) in Le Meurice, without the dark sunglasses that he usually never takes off. But here he was fascinated by a huge glass-vase full of delicate and colourful macarons, and for once he raised his sunglasses and took a photo. I bet we’ll see something similar in his next films. 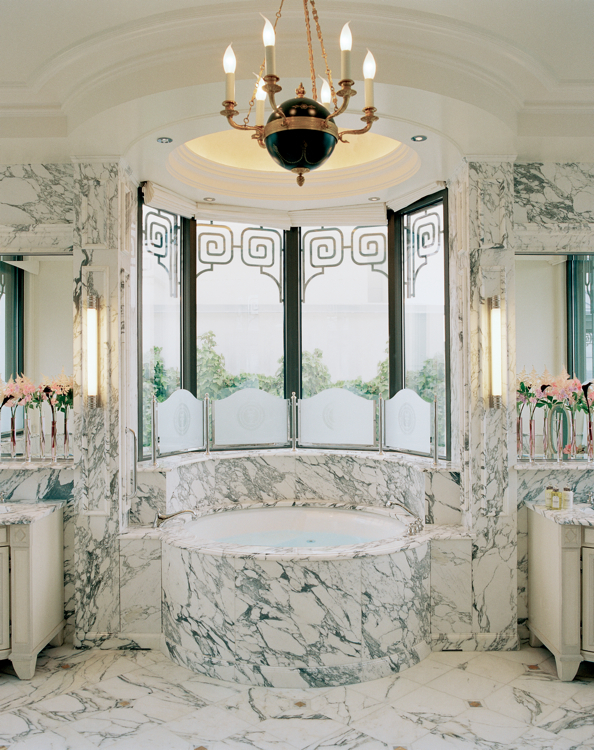 Meanwhile, Charles Jouffre, another internationally renowned decorator, renovated almost all of the 160 guest rooms and 40 suites. Entering some of the rooms you feel as if you’re walking into a painting by Ingres: pure harmony, with the occasional fresh splash of colour. 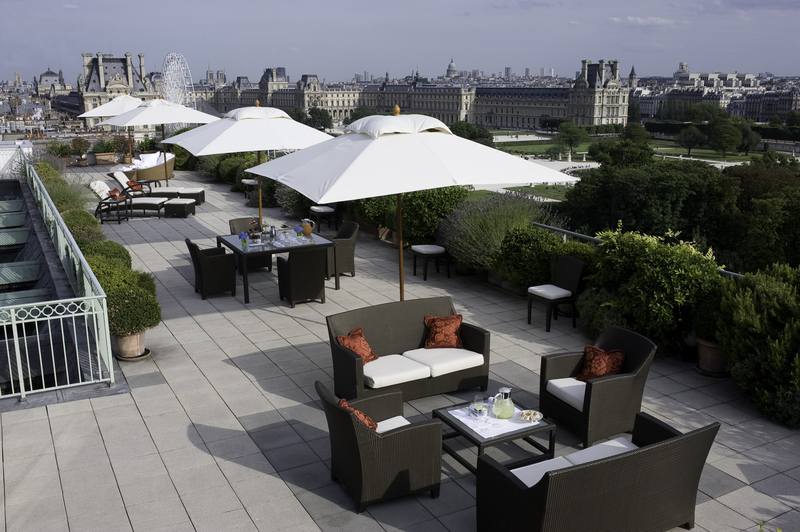 If you are really one of the lucky ones, I mean, if one or two extra zeros on your bill don't mean much to you, than you should head directly to “The Belle Etoile Suite”: It’s a 250 square meter suite with a 300 square meter terrace and a breathtaking view of Paris in all four directions. It must feel like heaven on earth. As if Paris were for your eyes only.